We are delighted to welcome Dr Trushar Patel as a guest practitioner to Paul Beath Dental. Dr Trushar Patel is an expert in the field of Sedation Dentistry and will be providing the additional service for our patients as they require. Sedation Dentistry makes dental treatment comfortable for patients as it can remove anxiety, stress, discomfort, memory, time and awareness from the procedure. Dr Trushar Patel graduated from Bristol Dental School (UK) in 1999. He developed a special interest in treating nervous and phobic patients using intravenous sedation. Dr Patel completed the Diploma in Clinical Dentistry (Intravenous Sedation and Pain Control) (Syd) in 2009 and soon began providing an I.V Sedation service to dental practices. Dr Trushar Patel is highly trusted and respected in the area of Sedation Dentistry. Sedation Dentistry (Twilight sedation/IV sedation) is the most advanced form of dental sedation using a combination of sedative and pain- relieving drugs given intravenously. The aim is to provide the highest level of care with patients feeling relaxed and pleased with their experience. Sedation Dentistry is a safe and highly effective technique that will make your visit to the dentist relaxing, comfortable and completely pain free. You will enjoy a deep relaxing sleep and usually have little or no idea of what was accomplished during the treatment. What is the difference between general anaesthesia and sedation? With sedation you sleep but your body is actually conscious and maintains control of its own breathing. General anaesthesia is different in that your body is rendered completely unconscious and your breathing is aided by a machine. This must be done at a hospital setting whilst sedation dentistry can be carried out in general practice. Interested in trying sedation dentistry? 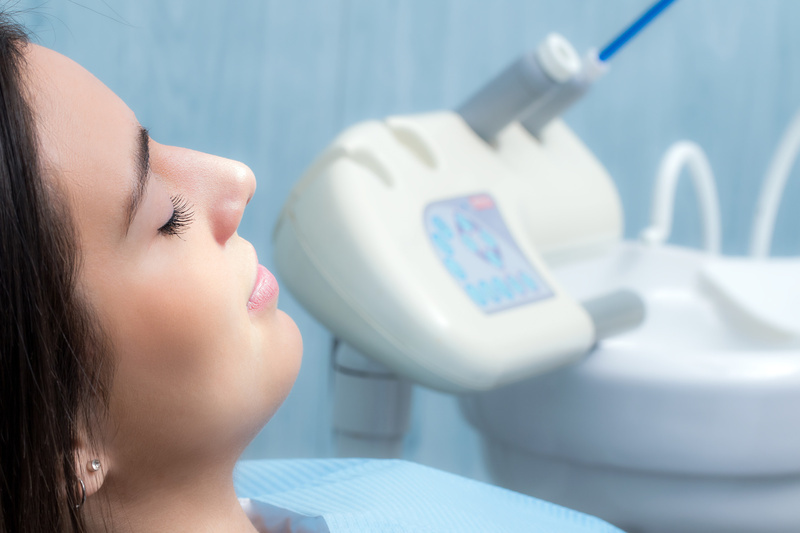 If you are wanting to potentially utilise the sedation dentistry service, you will need to have an assessment with your dentist prior to any treatment/sedation being undertaken. Dr Patel will also need to assess you to ensure that you don’t have any medical conditions/medications that may interfere with IV sedation. Please talk to our friendly team if you are interested in exploring this service for your next dental treatment or procedure, they are happy to assist. Call us now on 4961 6300 or visit us online.